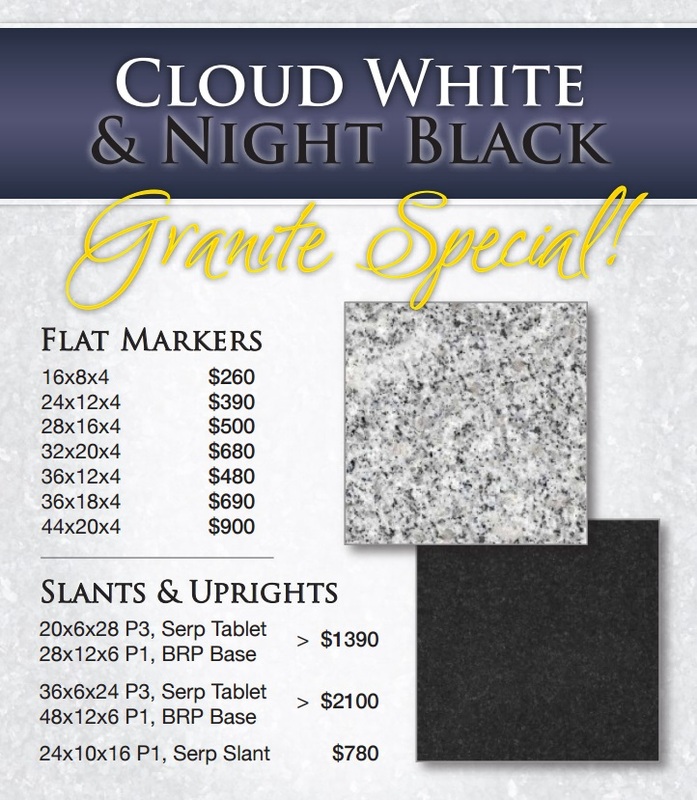 Cascade Monuments & Urns has many additional items such as several styles of granite vases to choose from. 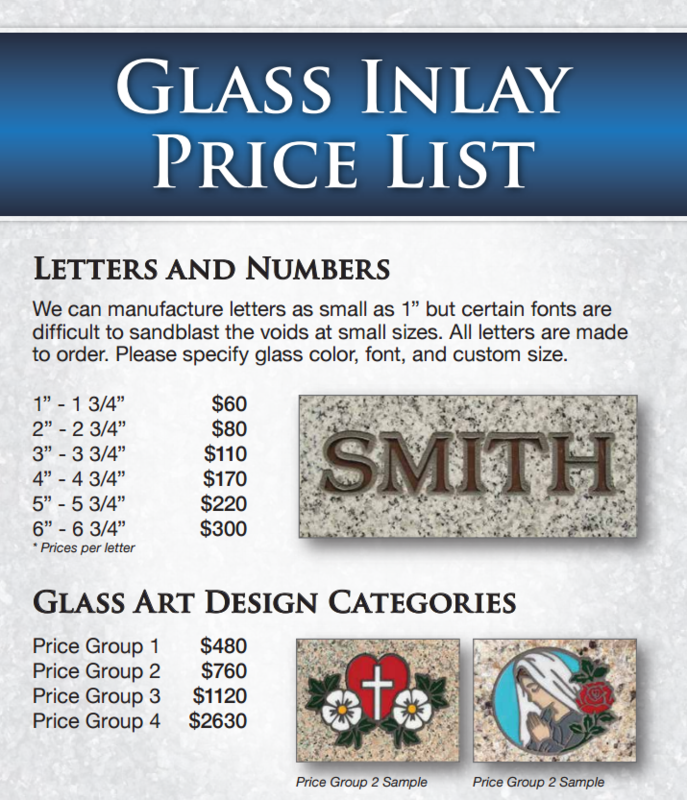 If you can't find a memorial vase on our website that fits your needs or style, please give us a call so that we can assist you with your wishes. We offer deliver options to Oregon, Washington, Idaho, and BC, Canada.